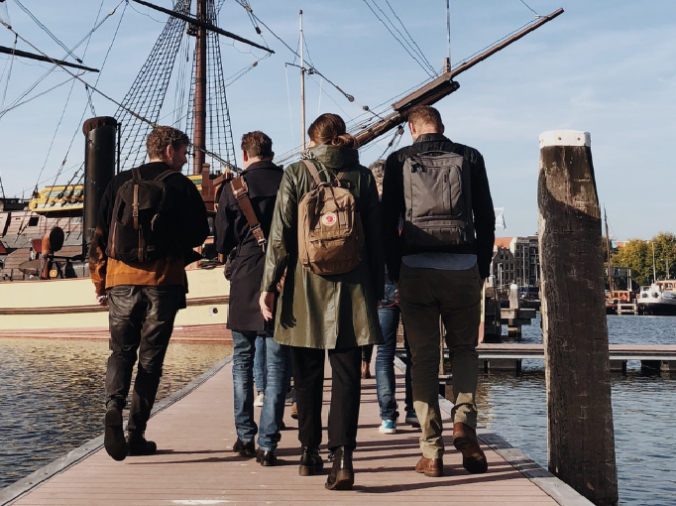 Eager to learn more about inspiring projects at the Marineterrein? Then sign up for free-of-charge monthly guided tours in English or Dutch: every last Friday of the month, from 5.00 to 6.00 PM. Dates in 2019: January 25, February 22, March 29, April 26, May 31 and June 28. Reservations: aanmelding@marineterrein.nl (mention the date of your choice and the number of people).